Congratulations on making it to part 10 of the Chord Tone Improvisation series! By now you are definitely starting to hear and improvise more creative jazz lines. I hope you have enjoyed the jazz piano lessons as well as all the other improvisation lessons on my website and Youtube channel. In this exercise we look at the final practical application of the concepts discussed in early videos. 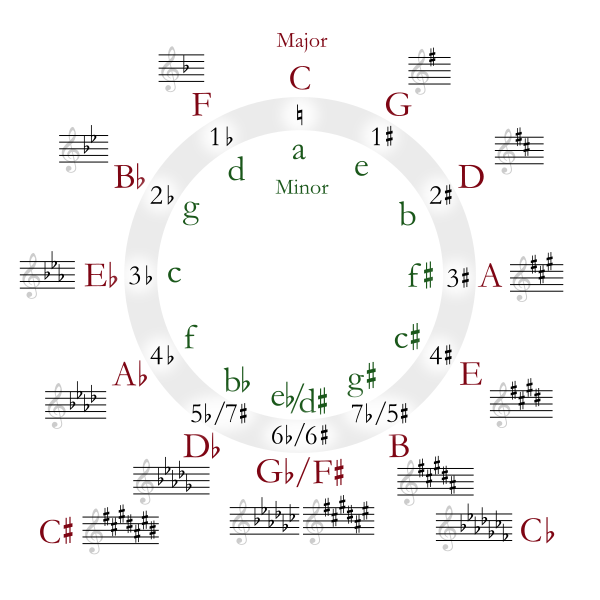 By practicing this "endless eighth" note concept you are creating a strong connection between finding chord tones and effortlessly connecting them in meaningful ways. Remember, this is only an exercise to help you familiarize yourself with a way of improvising. These types of exercises are not meant to exist in a vacuum. You will want to start combining what you've learned here with other concepts. I discuss this idea briefly in the video but feel free to send me a message if you have any questions. Click on the the Jazz Piano "Lessons" tab above to check out all my other lessons. Also, please subscribe over at youtube.com/tjjazzpiano to get updates on all my latest lessons. Thank you for your support! In this jazz piano lesson we take a look at applying the concepts we've learned about chromatics to the Jazz Blues form. In this week's jazz piano we take a look at the "Jazz Blues" progression and explain the differences between the "traditional" blues form and the "Jazz Blues" form.